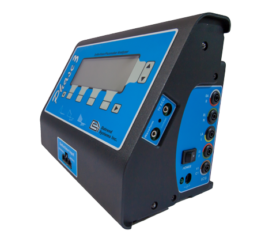 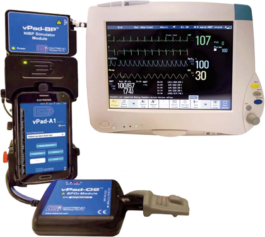 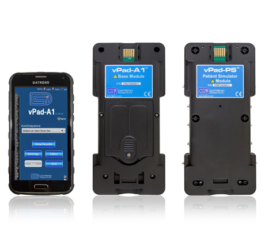 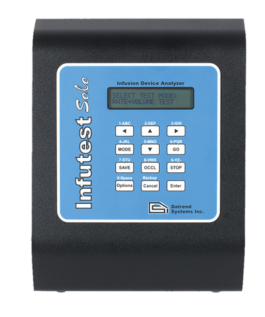 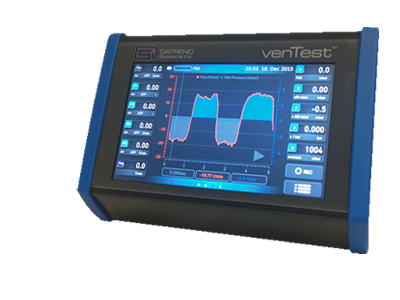 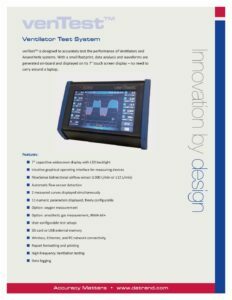 venTest | Datrend Systems Inc.
venTest is designed to accurately test the performance of Ventilators and Anaesthetic systems. 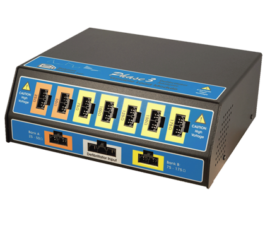 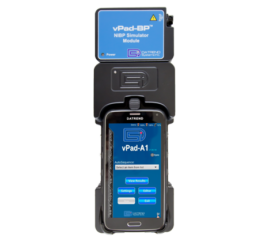 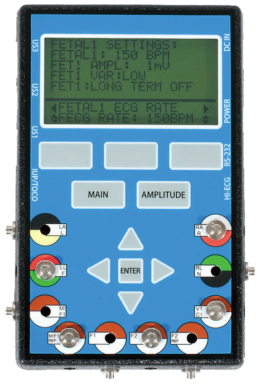 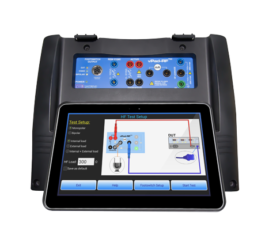 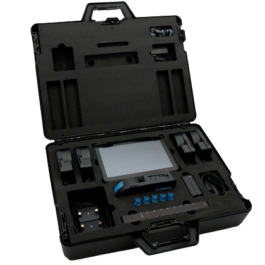 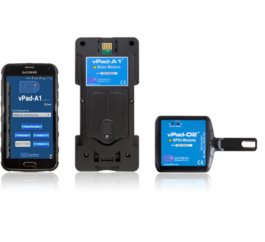 Data analysis and waveforms are generated on-board and displayed on its 7″ touch screen display – no need to carry around a laptop. 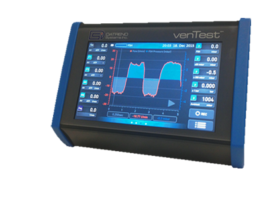 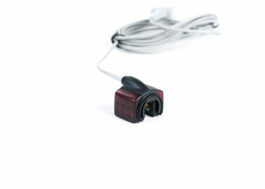 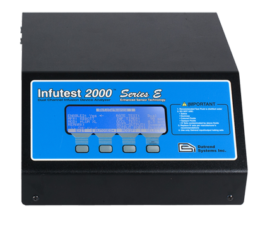 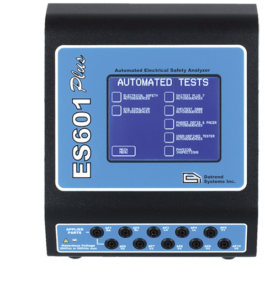 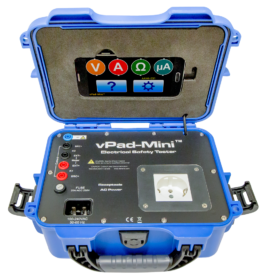 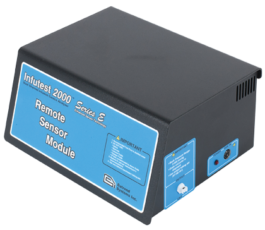 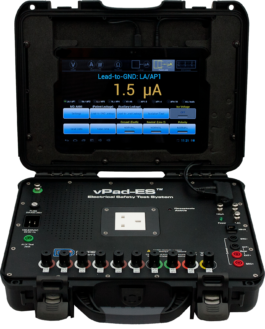 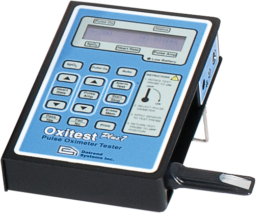 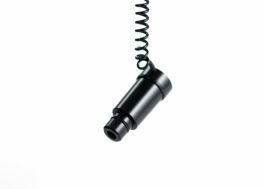 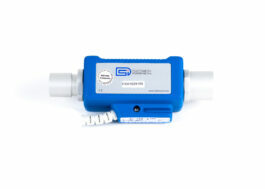 With a small footprint and internal rechargeable battery, venTest is a very portable Ventilator Test System. 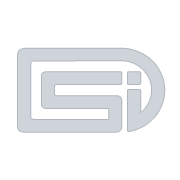 has been successfully added to your quote list.